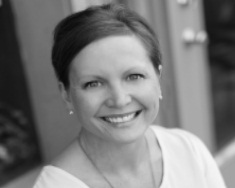 Dr. Lynnsey is passionate about helping people achieved the life they want to live. She focuses on chiropractic adjustments along with the HealthSource based progressive rehab program. Her ultimate clinical goal for all patients is to move them onto a lifetime of wellness care. This approach allows her patients to get back to doing what they love the most. Dr. Lynnsey also has a passion in helping people with their weight loss goals. Her focus is to shift America’s epidemic obesity and guide people in becoming healthier and happier. With an emphasis on lowering body fat, visceral fat, and BMI – her ultimate goal is to create a lifestyle change for them.